One of my favorite annual events is Spring turkey hunting. I love heading out to our property, locating the birds, and setting up for success. One thing about my home state of Illinois is that you never know what season you are going to draw. Some years, you draw the 7 day slot that you think gives you the best chance and other years, you get what the state gives you. Regardless, depending on other factors like weather, you really never know when the birds will be in “full rut”. 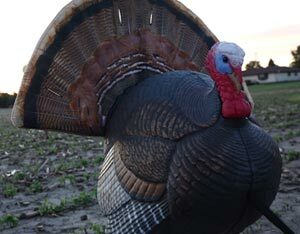 This is when any and every little trick can help you to convince the weariest of toms into your decoys. One of our favorite go to tom magnets is the MAD Spin-N-Strut Decoy by Flambeau Outdoors. 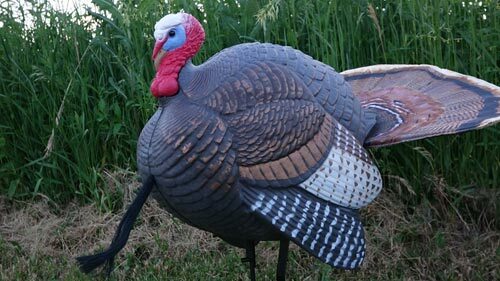 The MAD Spin and Strut Turkey decoy is an unbelievably lifelike and effective decoy that utilizes movement, adjustability, and extreme realism to bring in challenging tom turkeys. 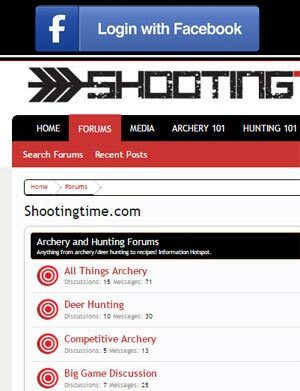 In our opinion, it should be a main piece of everyone’s turkey hunting spread. Let’s take a look at some of the features. My first impression of the Spin and Strut was that the material of decoy is very unique. The decoy’s body is made of a highly detailed lightweight foam. I feel that the body size is perfect for toms that might be subdominant or in a less aggressive mood. Overall, the detail in the decoy’s feathers and the quality paint job will ensure that birds don’t avoid your set up due to a lack of realism. The bread and butter of this decoy is it’s fully mechanical fan. The 28 inch wide fantail can be used in the half strut of full strut configuration by simply pulling on the included 35 yard cord. The fantail has built in clips for those who want an added touch of realism by using their own real turkey fantail. The beard on the MAD Spin-N-Strut decoy is fully adjustable. 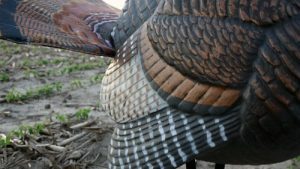 Depending on what you’re going after in the field, you can make your decoy a cocky little jake or a long beard that’s ready to take on the next challenger. This nifty feature also lets you see what works best for the big toms in your area. Was the long bearded setting of this decoy not effective? Maybe a little too threatening? Maybe pull it in a little on the next hunt. The very well endowed, long beard version of this decoy! Set up is very simple- Push the stake into the ground, place the decoy on top of the stake and clip the pull cord to the back of the decoy. The only key is that the decoy needs to be facing 90 degrees from the hunter in order for the tail to raise and spin simultaneously. You can also face the decoy away from you to just activate the tail motion. For the price of just over $100 this decoy will pay for itself and will leave other full strutting decoys in the dust because of its motion capabilities. I have had countless toms hang up just out of effective range that I truly believe would have came in had their been motion in my decoys. This decoy, the MAD Spin-N-Strut would have made the difference. 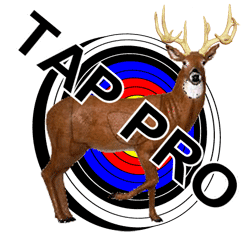 For more information on the MAD Spin-N-Strut Decoy, visit Flambeau’s website. 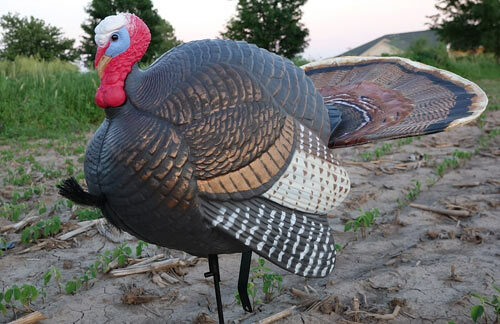 This turkey decoy is one to have in your arsenal.